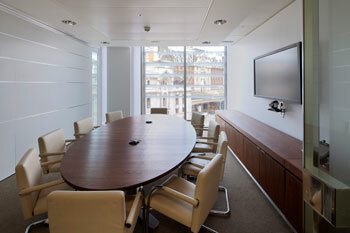 Team – Burrell Foley Fischer LLP with Arup, Fanshawe and Knight Harwood. 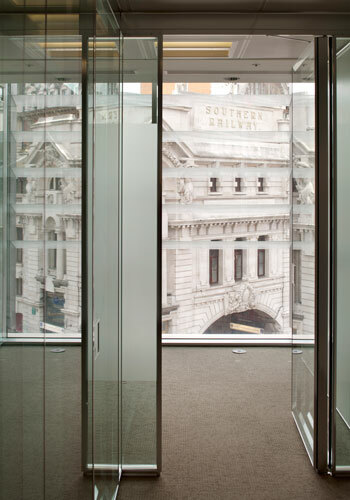 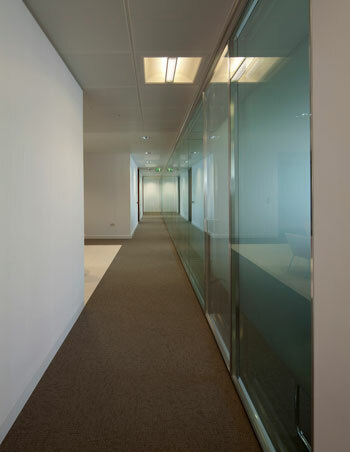 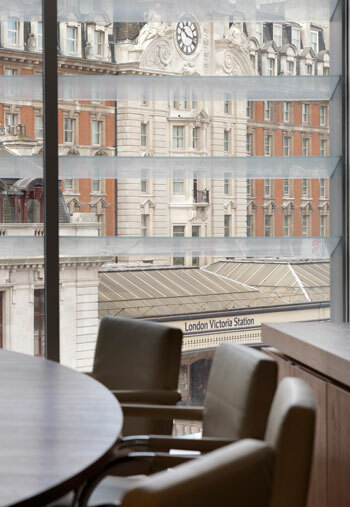 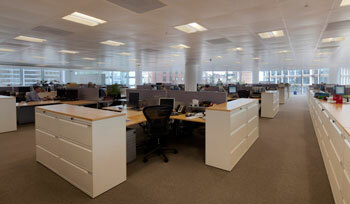 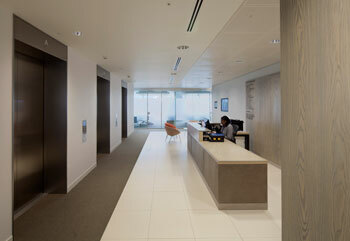 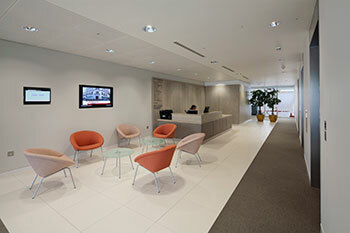 Stuart was crucial to the success of our fit-out project which was delivered on budget and to a tight schedule. 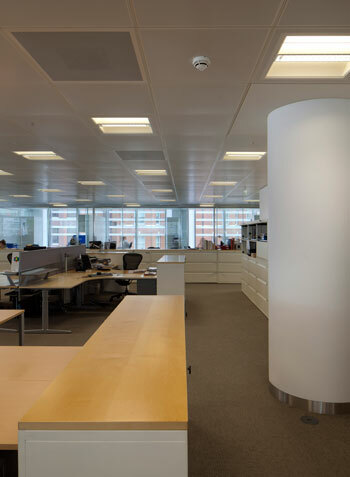 He co-ordinated very ably the various contractors and design team and was always quick to grasp our requirements as a sometimes exacting client.